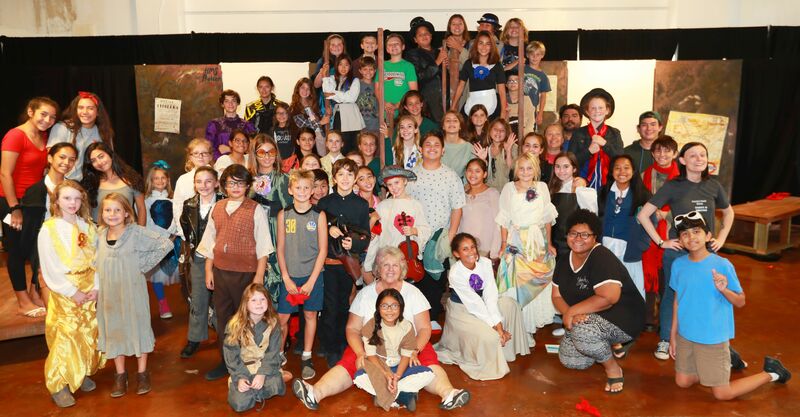 Our West Side Summer Theatre Camp is held annually to provide a full-spectrum of performance-based theatre arts instruction and experience to the youth of West Maui. 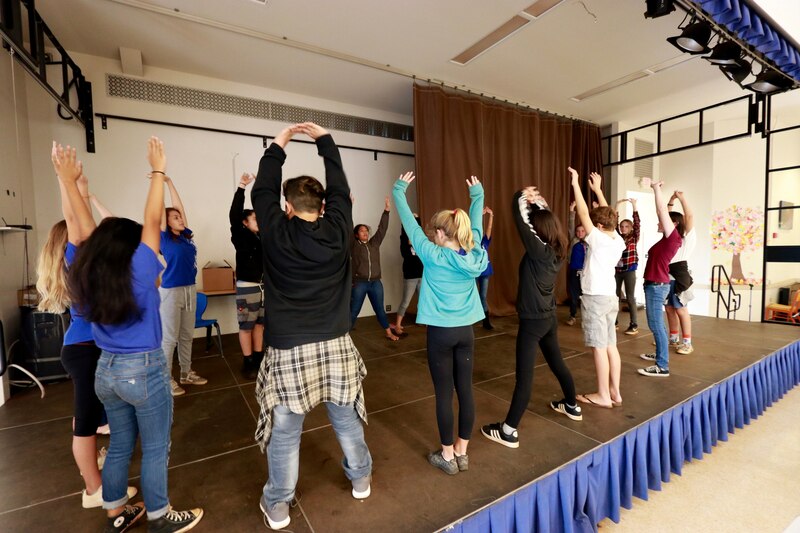 Theatre Theatre Maui provides tutors and instructors for after-school drama programs at Lahaina Intermediate School and the Boys and Girls Club Lahaina. In 2019, we expanded free performing arts classes to three West Side elementary schools. 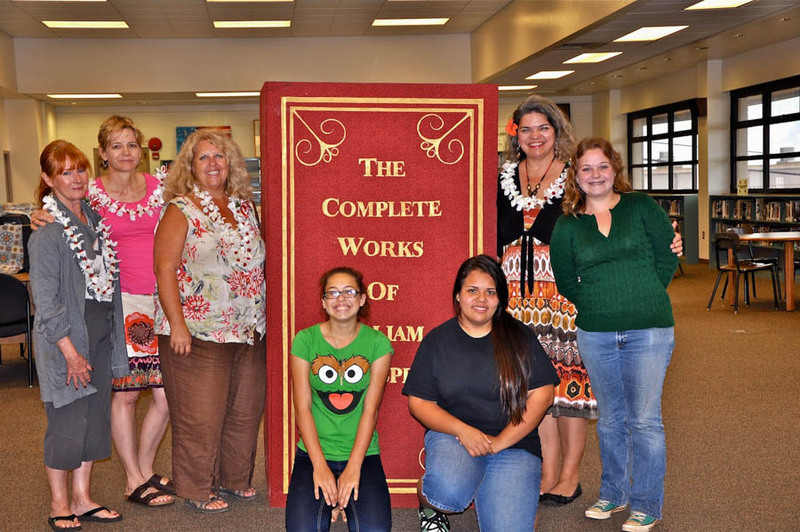 We assist Lahainaluna High School in preparing students for the annual National English Speaking Union Shakespeare Monologue Competition.